Earn $0.29 in VIP credit (29 points)What's This? 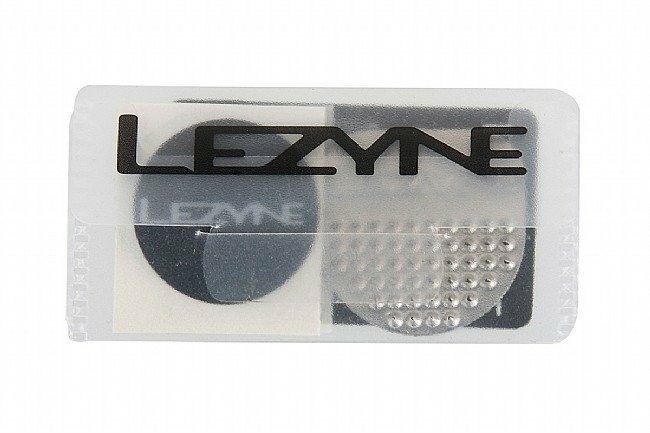 The Lezyne Smart Patch Kit contains everything you need to fix a flat within an ultra-compact polypropylene case. Kit includes six glueless patches, tire boot and stainless steel scuffer. These work great and I have made multiple orders of them. I have had alot of trouble getting the glued patches to stick even when I take extra steps to try to make them work. These are much easier to use and they hold and work well. Great price. Got it as a backup.